Are you looking for a fun/different way to just move your body? As this year’s Teachers-In-Residence at ArtScape, Charles & Tafiya are excited to take you on a journey with your body. In this class geared towards beginners or the curious, participants will explore the different ways of using our bodies from the air to the ground. It is sure to be a FUNdamentally great time! What exactly will you learn? Is it dance? Is it exercise? Is it yoga? One might look at what we do and believe that it elements of all three, and then some. Movement is a universal language that Charles & Tafiya have been practicing professionally for over 7 years now and have shared their movement with other movement practitioners globally. 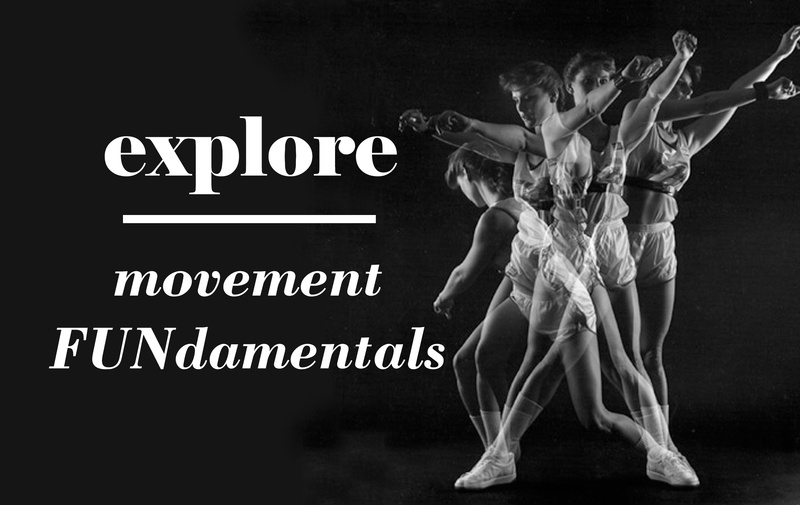 They plan to simply share what they have learned in their own journeys through movement. Expect to be guided into your own movement practice, not just told what to do.